We have dedicated training days to help train people new to the industry. 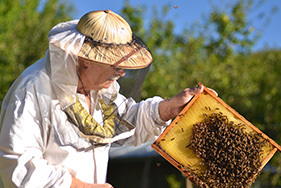 Beekeeping is an amazing and satisfying past-time for those prepared to make the effort. To access the members area for exclusive information, ordering gear etc, please log in. 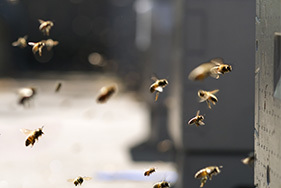 Browse through our showcase of hives, beekeepers, bees and much more. The Whangarei Bee Club meet on the first Saturday of every month and we welcome any potential members to visit us without joining to allow you to evaluate what we do, click here for an invitation. 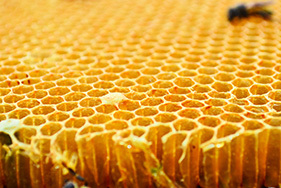 We have a strong core of dedicated hobbyists both male and female of all ages with a mix of commercial beekeepers and semi commercial beekeepers. 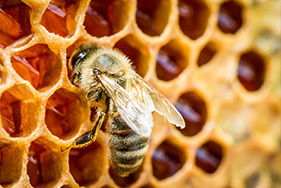 These people will assist in every aspect of the beekeeping adventure, starting with the knowledge you need prior to obtaining your first hive through to operating your hive whether it be for pollination or for honey creation. Additional to the club day 'in hive time' we also hold dedicated training days, assist in complying with documentation and do everything possible to make beekeeping a fun adventure!